I am a massive fan of small form factor computers. MeLE have been on my radar, but I have never had a hands on experience with one of their machines. They have in the past spent more time on Android boxes, but more recently have been developing Windows Machines. 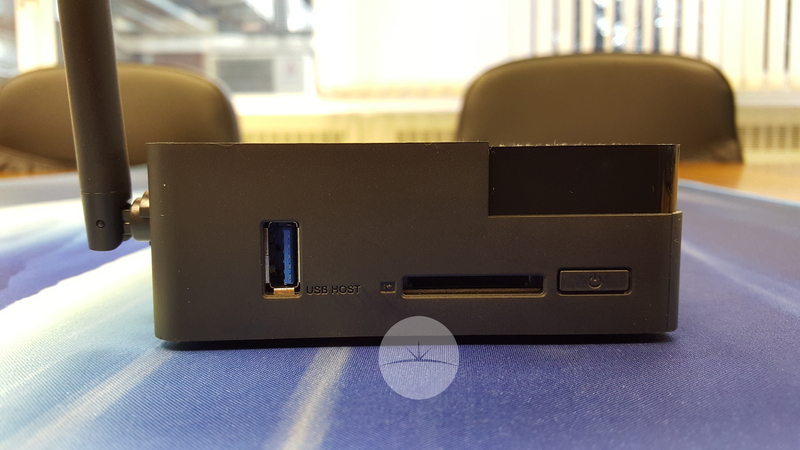 The Mele PCG03 Plus is a small, low-power computer with an Intel Atom Z8300 processor and Windows 10 pre-installed. It’s available from AliExpress for £131. You may not be able to play Crysis 3 on it, but this is a small, affordable, fanless PC which I am currently using as a home theater PC and as a general-purpose desktop. 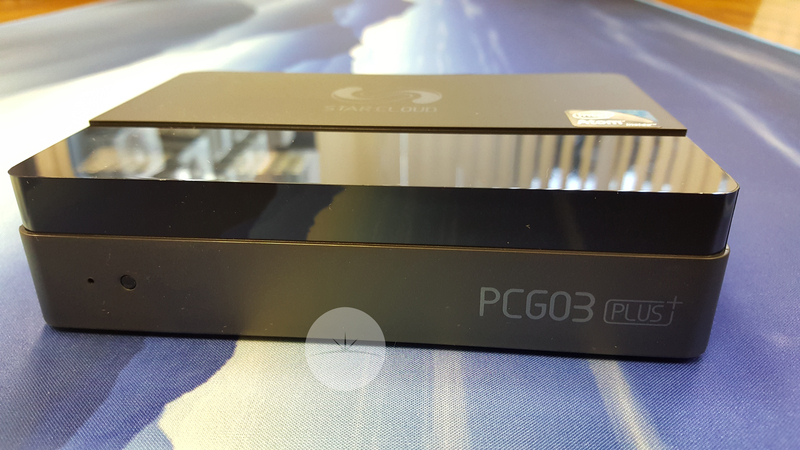 The PCG03 Plus is a small box that measures around 150mm x 120mm x 40mm. 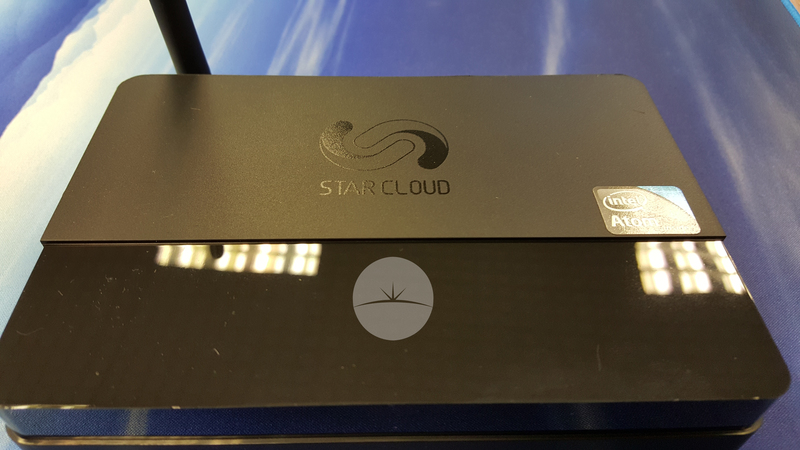 This is rocking Intel Atom Z8300 processor, 2GB of DDR3 RAM, and 32GB of eMMC solid state storage. 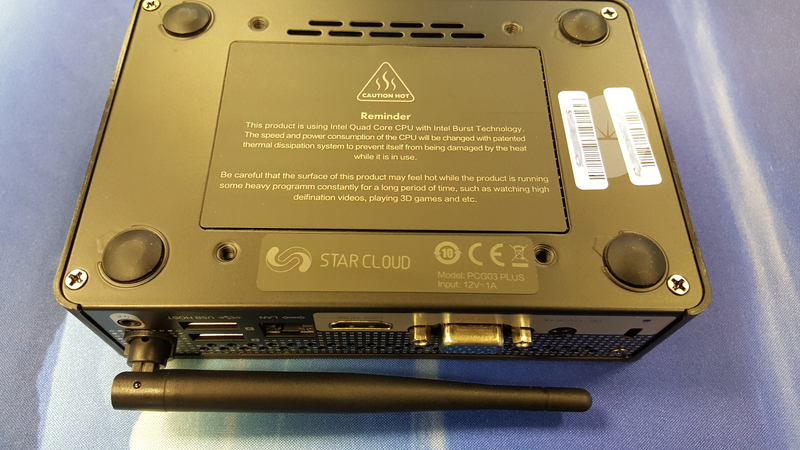 It has three USB 2.0 ports, HDMI and VGA ports, a 3.5mm audio jack, an RJ-45 jack with support for 10/100 Ethernet connections, and 802.11b/g/n WiFi and Bluetooth 4.0. There’s also an SD card slot and a power button one side of the computer. Even though you can open up the case, you won’t be able to upgrade the RAM or storage. They’re both attached to the system board, along with the processor. 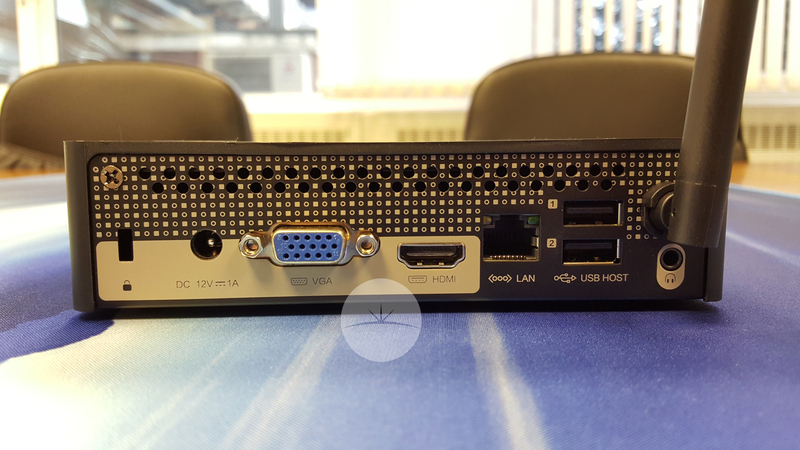 The PCG03 Plus features Intel HD graphics, and through testing I’ve not seen any problems playing 1080p videos at 30 frames per second. Streaming with Youtube was fine until I pushed it to 1440p or higher resolutions. I won’t be using this box with a 4K TV. But overall I found it works well as a media streaming device for 1080p or 720p televisions. 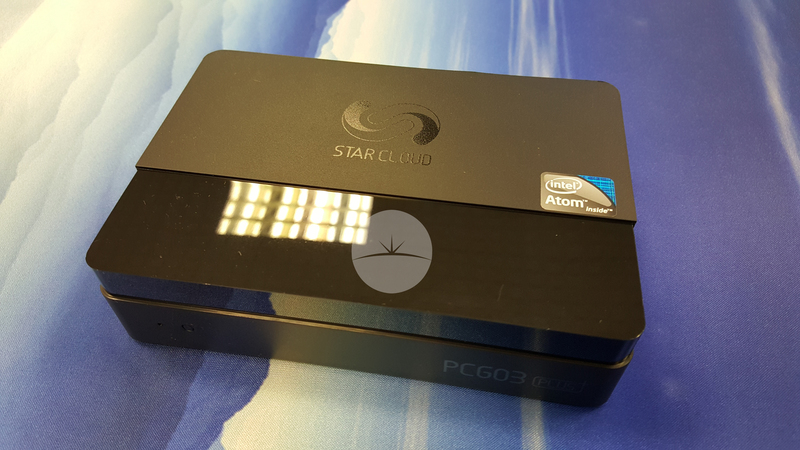 The PCG03 Plus has 32GB of built-in storage. Though thats not a lot of space, iots enough to install some apps. You can then store media on an external hard drive or memory stick. One major advantage I found with this over over an Android box, is the endless list of streaming options for video. No need to install dodgy apps, or pay for subscriptions, as you have a Windows machine to browse the web, find a site and go full screen. I installed Kodi and the VLC media player apps and had no issues running both, allowing me to stream videos over a home network. I also had no problems streaming 1080p or lower-res videos from YouTube. We were also send a F10 Lite, which is an air mouse and keyboard for only £14. This allowed keys to navigate through Kodi, and an air mouse and keyboard to browse other apps like Chrome, and VLC. There is also an IR learning mode, which meant I could also use it to change the volume on my TV and change sources. While using the Mele PCG03 I was able to surf the web with a few browser tabs open while streaming video from YouTube in one of them. I was able to make changes to photos using GIMP while listening to music. I have even been able to stream 3 Youtube videos at once, though at low res. If you’re looking for respectable performance, design, and expansion options, then the PCG03 is a great option to go for. You can get it (£93) and the F10 Lite Air mouse (£14) for just over a hundred pounds, which is a great little deal. While it comes with Windows 10 installed, you can install different Linux distros, but as I am sure the Windows 10 Activation cost is included in the price, I would suggest against that.